Syria: Can Any Capitalist Force Provide a Solution? Can any capitalist regime help the masses of Syrian people? That is the question of the hour. Assad’s war against the people of Syria. Assad’s “anti-imperialist” credentials!) For years, Assad carried out a neoliberal economic program as mandated by the World Bank. In fact, like with the Egyptian and Tunisian regimes, it was exactly his neoliberal economic attacks that led to the revolution against him in the “Arab Spring” of 2011. Assad based himself on religious/ethnic sectarianism, specifically the support of the Alawi minority. One of Assad’s biggest supporters in Aleppo, Fares Shehabi, is a top Syrian capitalist. This basis of Assad’s rule – capitalist neoliberal policies, sectarianism, and torture – mean that he has nothing to offer the great masses of the Syrian people. In 1999, the Putin regime invaded Chechnya and carried out a scorched earth policy that reduced Grozny, the principle Chechen city, to rubble, leaving it looking like Gaza after Israel got finished with it. The interest of the Putin regime in intervening in Syria is to protect its military base in Tartus, and to defend the interests of Russian capitalism in relation to its rivals, the main one being US capitalism. It also has an interest in opposing Islamic fundamentalism, which has arisen in parts of Russia like Chechnya as a result of Russian imperialist slaughter there. It has no interest whatsoever in defending or empowering the Syrian working class. Just the opposite. 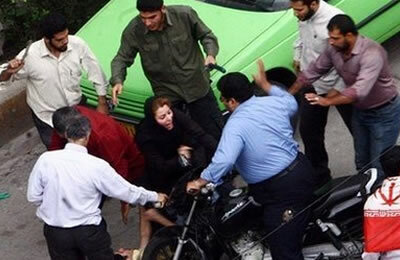 Iranian plain clothes police beat woman celebrating International Women’s Day in 2016. How can the Iranian regime possibly be participating in any “liberation” of Syria? base themselves on extreme oppression of women. As for Hezbollah, they represent the Shia capitalist class. Both forces rest on Shia sectarianism, just as IS and al Qaeda rest on Sunni sectarianism. In Iraq, the same forces that are supporting Assad in Syria, are accused of reprisal killings of Sunnis. 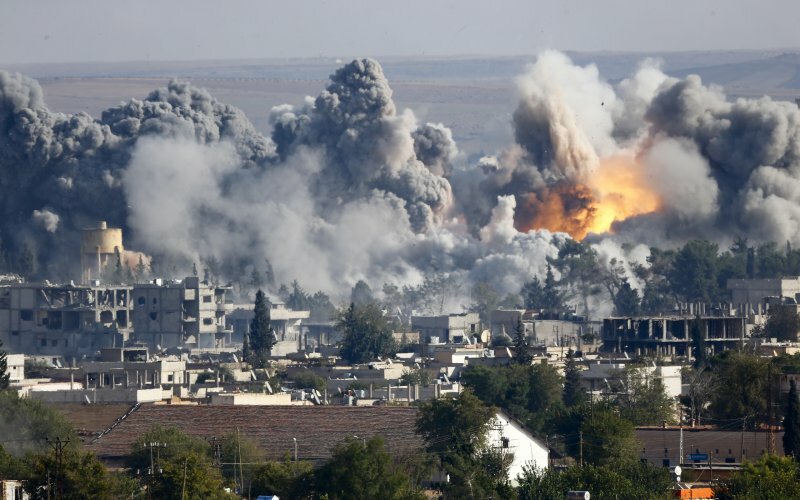 They will carry out the same policies in Syria, if they are not doing so already. It is ridiculous to think that these forces, which base themselves on economic exploitation, religious sectarianism, chauvinism and oppression of women, would have anything to offer the Syrian masses. On the one hand, there are the Islamic fundamentalist forces, some of which are outright fascist. None of them advocate US intervention, obviously. In March and April of this year, despite everything the Syrian people have gone through, the protests in the streets sprang to life again. 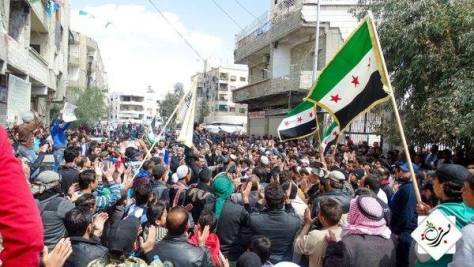 Here is a protest in Barzeh on March 18 of 2016. This shows that the popular resistance to both the Islamic State and to Assad is not completely crushed, although we don’t know to what extent is survives. 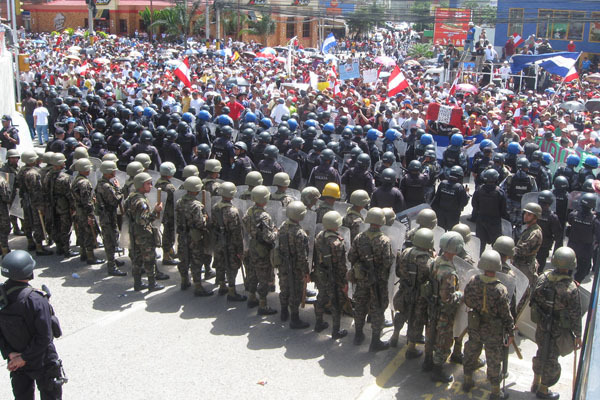 In 2009, the Honduras military carried out a coup with US government covert support. The US government will not help the Syrian people in any way. racist State of Israel, its long history of intervention on the side of capitalist oppressors around the world, its pushing neoliberal economic policies at home, how can US capitalism possibly have anything positive to offer the Syrian masses? And while the idea that the US intentionally helped the Islamic State to organize is false, there is a certain history here: The US capitalist class did help al Qaeda when they were fighting against the Soviet Union in Afghanistan. They did that because they saw the greater threat of an anti-capitalist force (even though the Soviet Union was not truly socialist). This stands as a warning: If a mass working class movement were to develop again in Syria and elsewhere in the Muslim world, US capitalism would not hesitate to once again directly back Islamic fundamentalists like the Islamic State in order to counter such a movement. This paid agent of Assad and Putin is a proven liar, but she has influenced much of the left, from socialist Jeff Mackler to left liberal Amy Goodman. 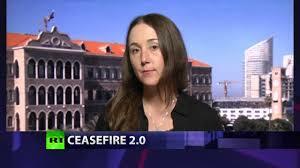 they have been taken in by that paid mouthpiece of Assad and Putin and proven liar, Eva Bartlett. The same is true for much of the Palestinian rights movement. Others, like left journalist Glenn Greenwald, limit themselves to opposing British (and by extension, US) intervention into Syria. Famed independent journalist Robert Fisk, by his own accounting has actually been operating as an embedded journalist with the Assad military. In both cases, they seem to focus entirely on the different military forces at work and tend to ignore the masses of Syrian people themselves. Incredibly, even the usually very thoughtful Black Agenda Report is giving a forum to Syrian capitalist Fares Shehabi as a legitimate representative of the Syrian masses. 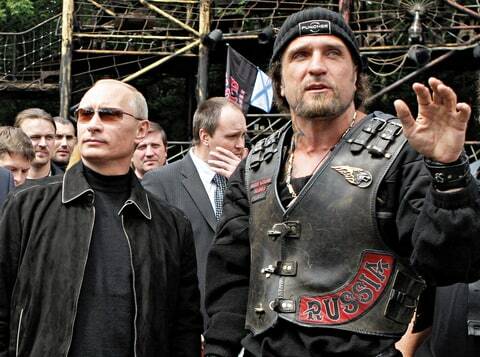 Then there is the issue of Donald Trump, who is close to Putin. This, too, has utterly confused much of the left. Julian Assange has expressed mixed feelings about Trump, and “Counterpunch” has published an article that comes close to outright support for Trump. On the other side, many who oppose Putin/Assad & Co. see some hope for a US or British military intervention. They think this would be a step forward. The cause for this confusion is that none of these elements see an alternative force to one or the other of the capitalist powers. 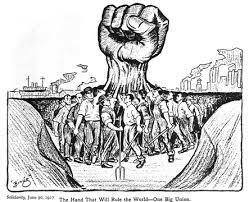 Specifically, they don’t see the potential for the working class to be an independent force, for the working class to be the subject not the object of history. How could the working class play an independent role? Especially with the regime’s victory in Aleppo, it’s possible that in Syria today the working class has suffered such a set back that it is very demoralized. But no working class lives in a vacuum. What is the situation for the Egyptian workers, for the Turkish working class? Then there is the European working class. Through supporting the rights and interests of Syrian and other refugees, the European working class could establish direct links with their brothers and sisters in Syria. Through this, direct aid could be given. Equally important, a discussion could be initiated about the situation for workers in Europe, Syria and elsewhere and what lessons can be learned from recent and not-so-recent experiences. This could revive the working class movement throughout the world. These are a few ideas for how to start. It might seem pitifully little, given the scope of the disaster under way in Syria. But what is the alternative? Note: We got several notes that were simply a compilation of swearing and bald accusations with nothing to back them up as well as implied physical threats. We encourage vigorous debate, but such comments simply bring down the political level and we will not print them here. A New Political Party: “Blueprint” or Perspectives? It’s pretty clear that the answer to the question is “no”. As far as the alternative, some general ideas are outlined in the article. It’s impossible from here in the US to be able to be any more specific than that.